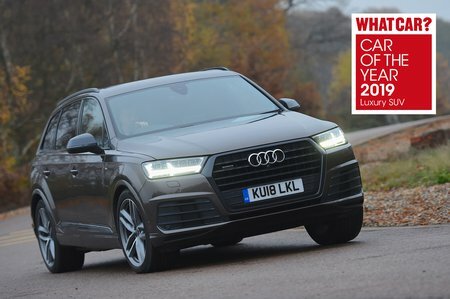 Audi Q7 45 TDI Quattro Sport 5dr Tiptronic 2019 Review | What Car? Entry-level Sport trim includes xenon headlights, MMI Navigation, Audi's Virtual Cockpit and a rear-view camera as standard. It's very generously equipped for entry level but does miss out on the adaptive air suspension as standard.